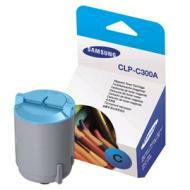 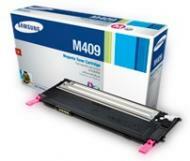 Original supplies enable consistent printing without reliability problems. 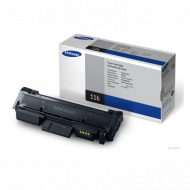 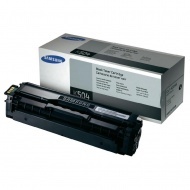 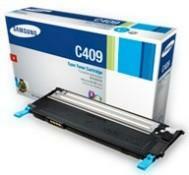 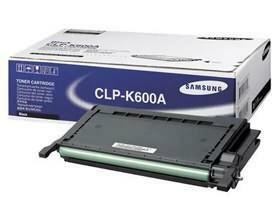 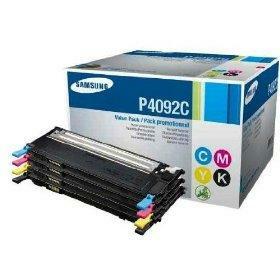 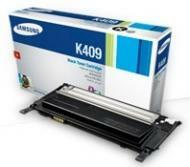 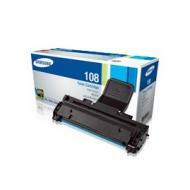 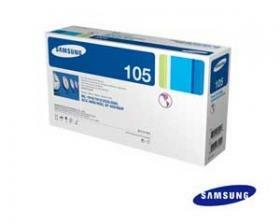 SAMSUNG original supplies guarantee high quality pages without quality defects. 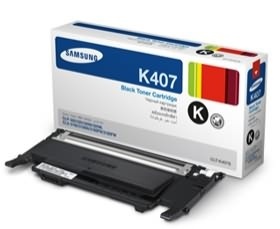 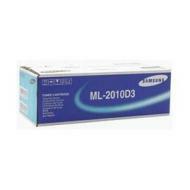 The Samsung MLT-D105S Mono standard toner offers affordable quality and is compatible with the SCX-4623F and ML-2580N printers. 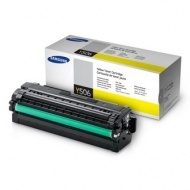 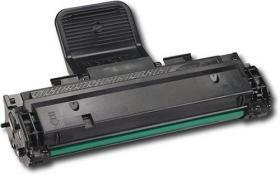 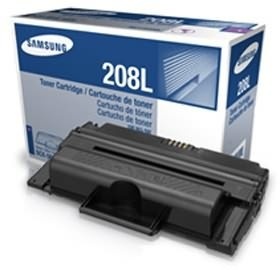 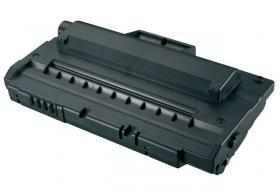 The Samsung MLT-D105L high yield toner cartridge offers affordable quality and is suitable for Samsung SCX-4623F; ML-2580N; ML-1915; ML-2525printers.